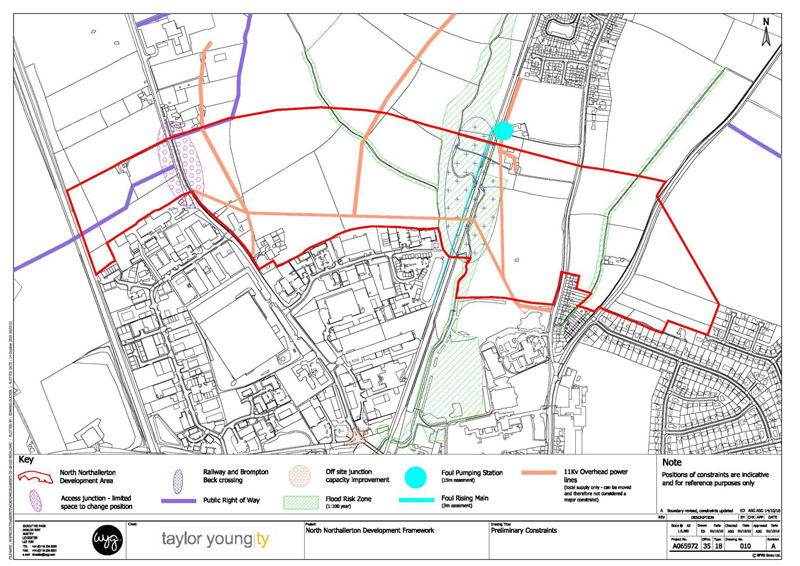 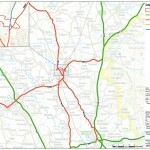 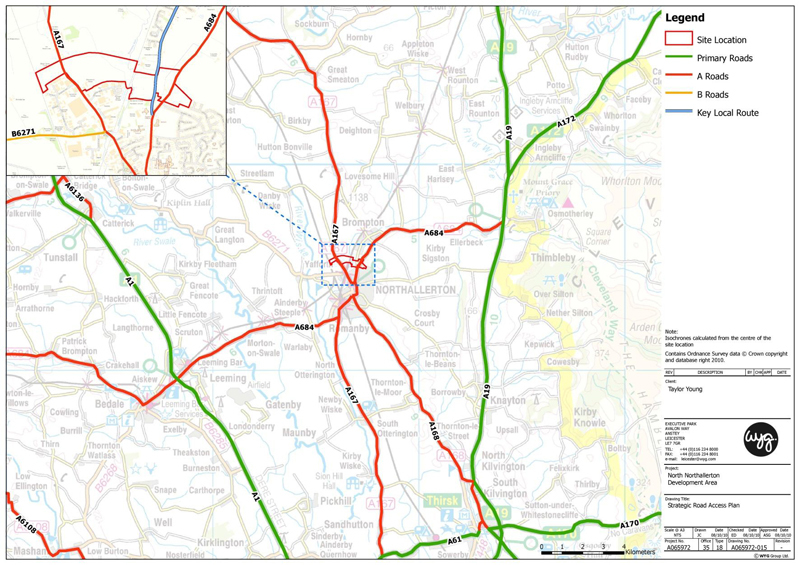 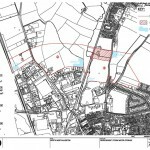 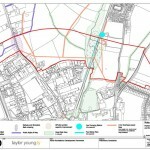 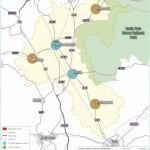 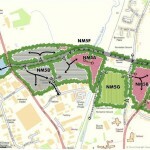 Castlevale are part of the consortium of Developers including Mulberry Homes Yorkshire Ltd, Taylor Wimpey and Persimmon Homes looking to submit plans for a comprehensive mixed use development off Darlington Road Northallerton and including a new relief road and rail bridge linking Darlington Road and Stokesley Road. 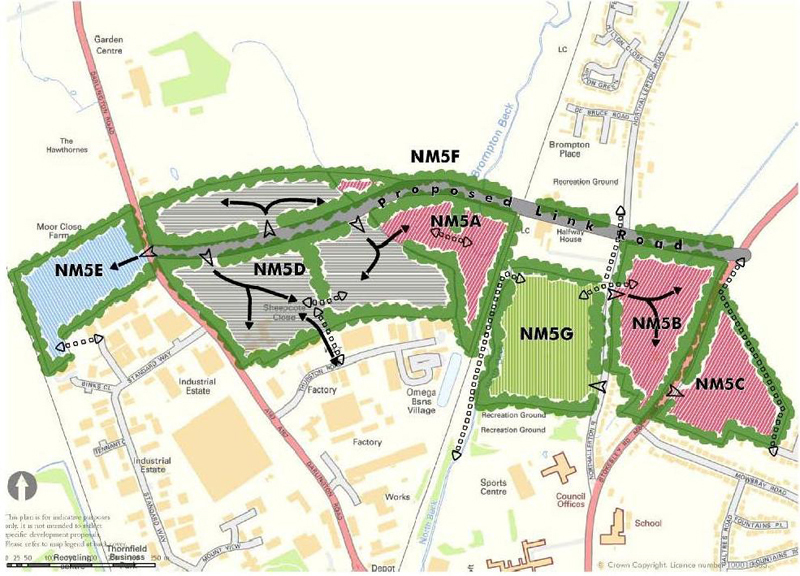 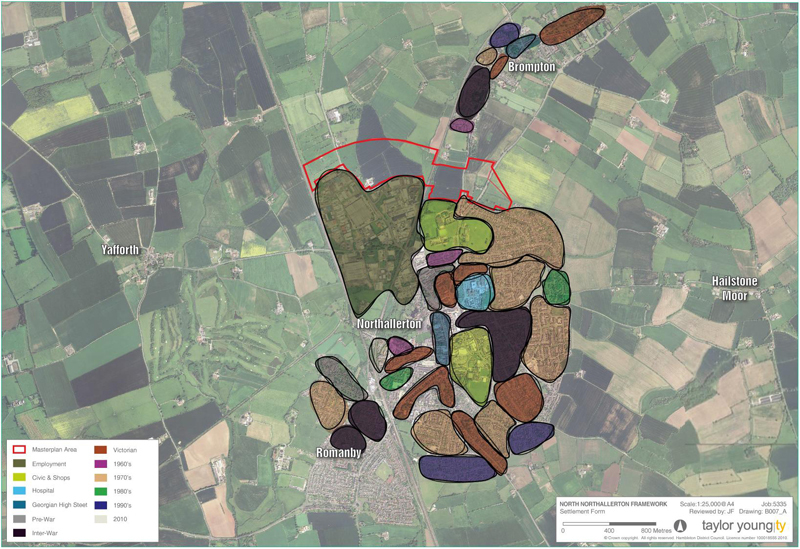 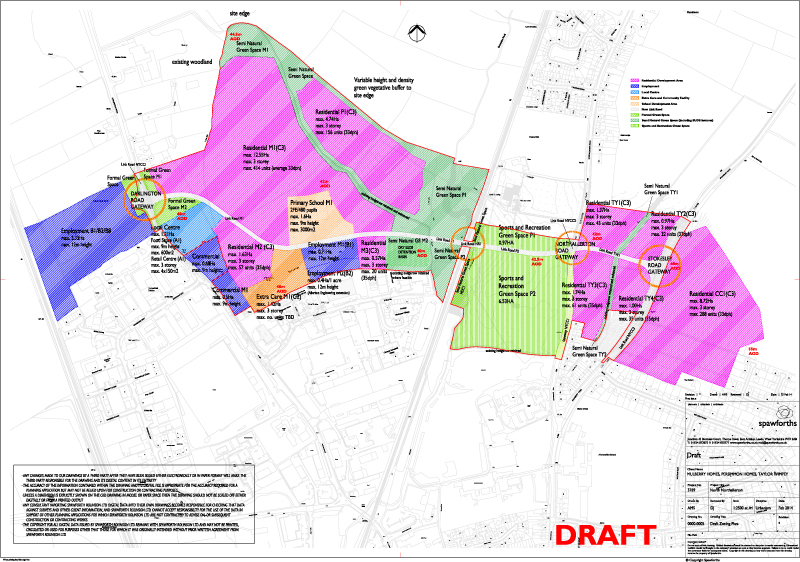 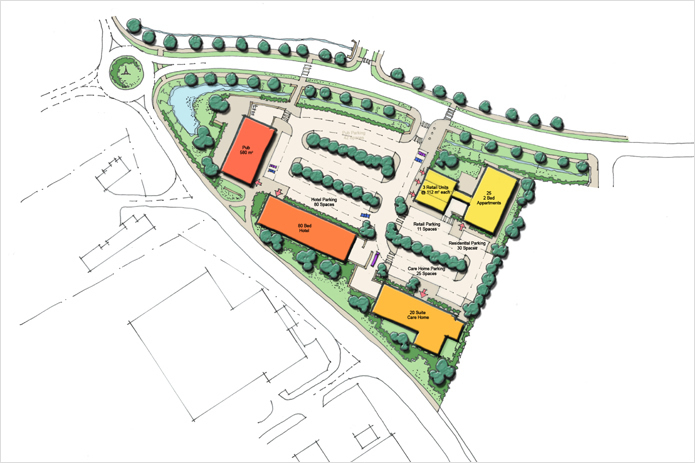 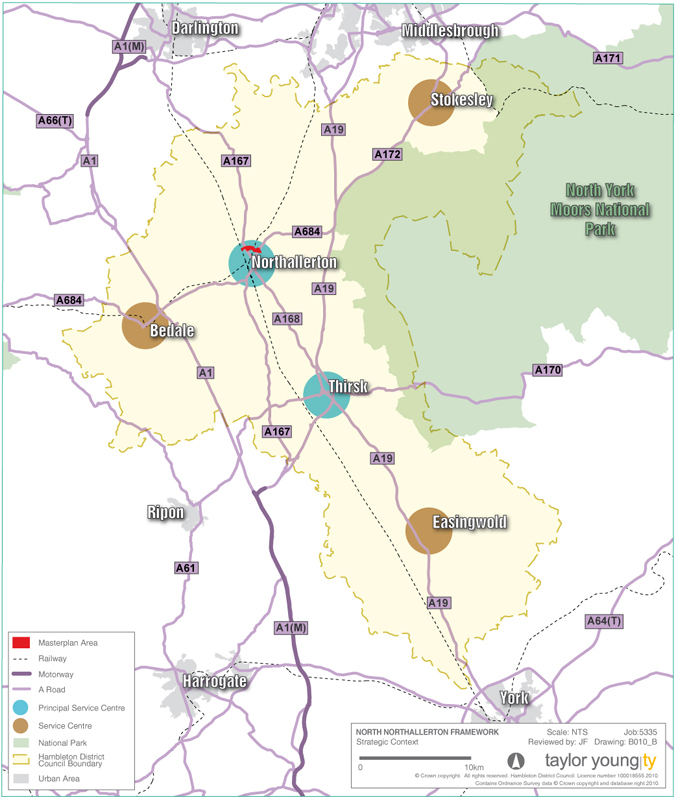 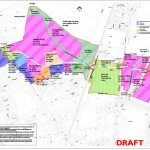 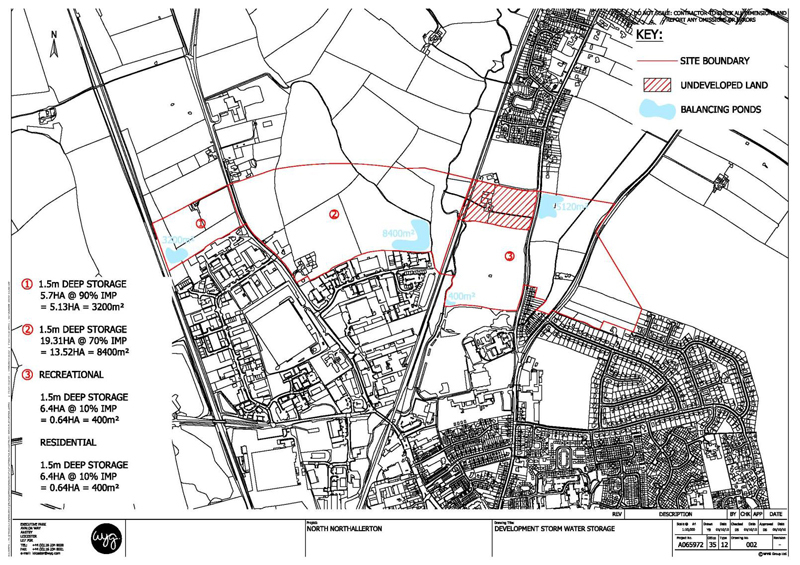 A planning application is anticipated in late 2013 and will comprise in total approximately 960 new homes and 20 acres of B1, B2 and B8 land available for Design and Build opportunities. 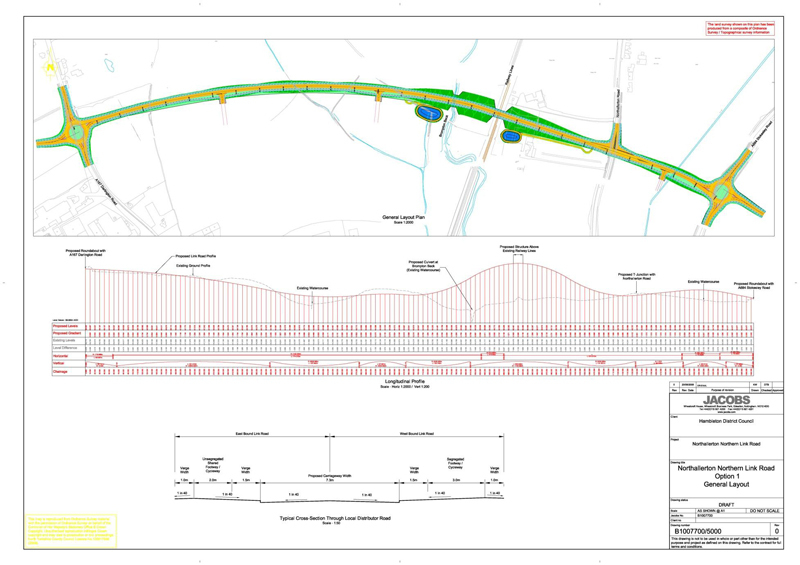 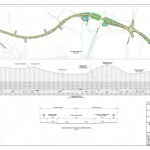 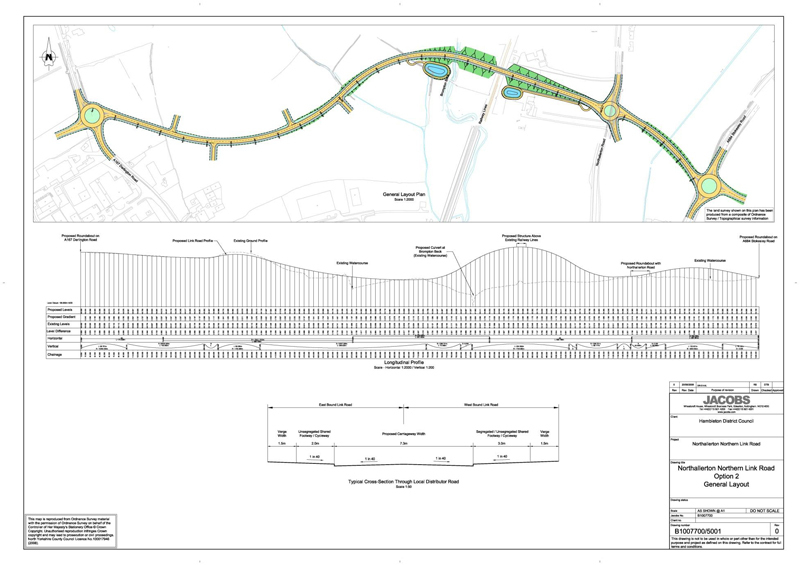 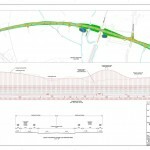 The Commercial land will in the main front the new link road which will rapidly become one of the most important access routes around the town offering high visibility sites.